Welcome to the online network of TOPSA, The Old Peninsula School Association, for past students and staff of Peninsula Grammar. Some people walk in our lives for just a moment, but stay in our hearts forever. Today our school community honours the memory of our Year 11 students Daniel Groves, Blair Hibbert and Timothy Noble, whom, on 21 November 1998, were killed in a tragic car accident. 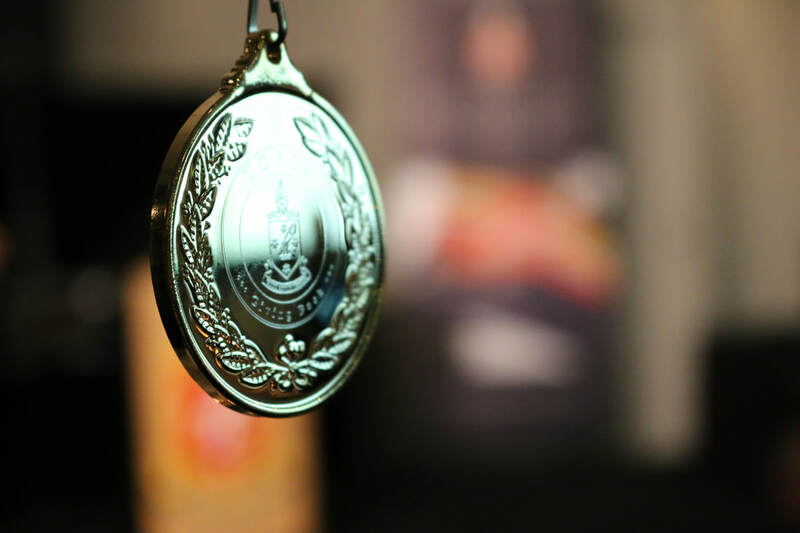 Today marks the 20th anniversary of their passing and we send our prayers to their families, friends and the Class of 1999. 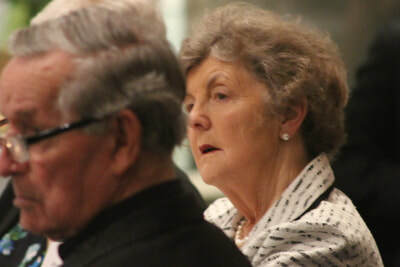 Their energy, enthusiasm, companionship and love of life will greatly be missed by all who knew them. 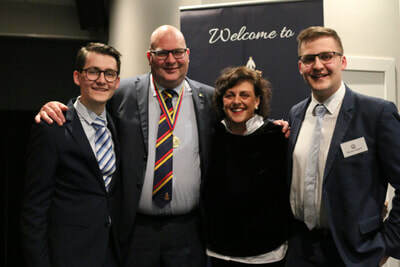 These three young men were great mates, who generously enriched the lives of their friends and all of those in their year level. 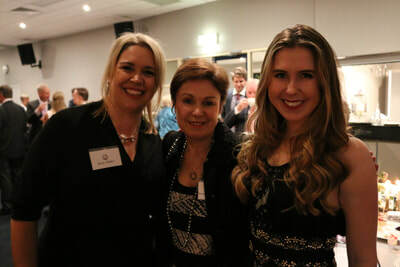 Our 1999 Memorial Scholarship was established in their honour; testament to these three outstanding students, gone too soon. 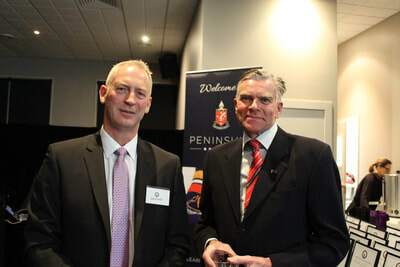 Dear Life Members of TOPSA and Alumni of Peninsula Grammar. 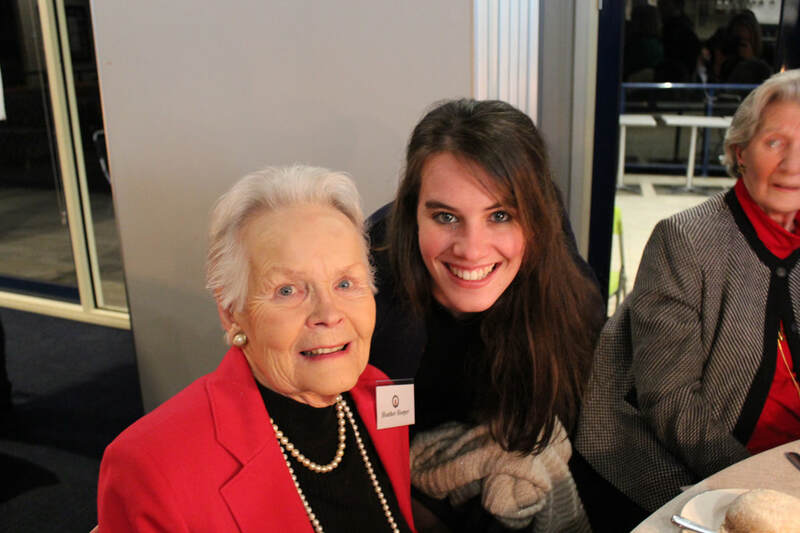 It is with the heaviest of hearts that we write to you all today. 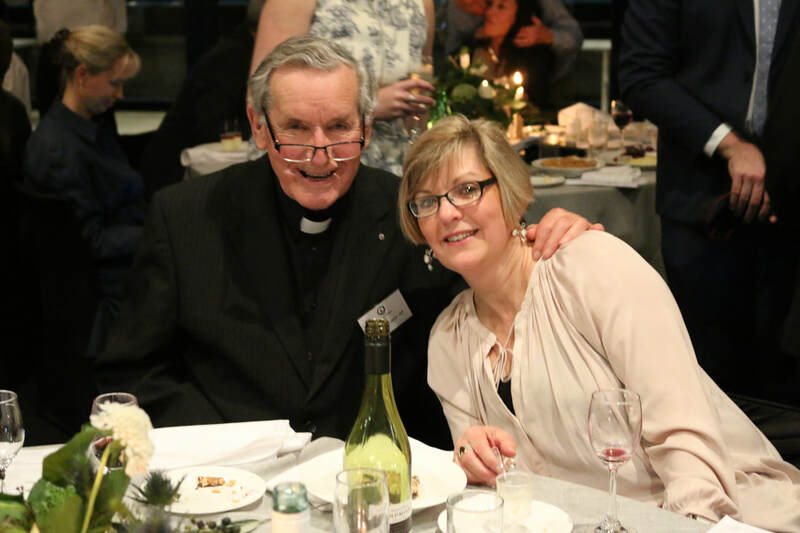 Most of our 9,000 past students will have the fondest memories of Reverend John who was school Chaplain at The Peninsula School for 23 years between 1974 and 1997. For many past students he continued to play an active part of their spiritual life long after they graduated school. Reverend John officiated over countless weddings of past students, baptisms of their children or funerals of their loved ones. Reverend John gave selflessly to others. 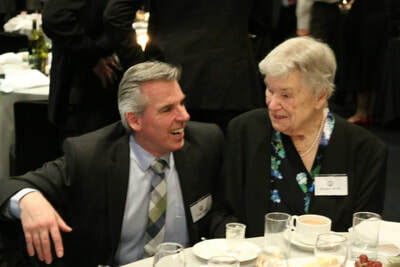 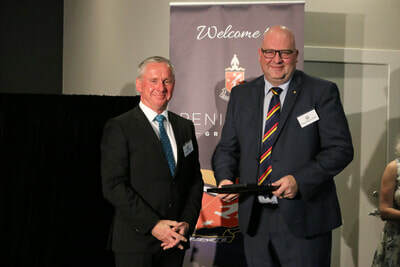 He was a tireless worker for upholding the principles of a great Christian education and in 1996, Reverend John Leaver set out to form the Association of Ecumenical Schools of Victoria Inc, which later became the Victorian Ecumenical System of Schools Ltd (VESS). Many Christian based schools opened as a result of Reverend John’s guidance. 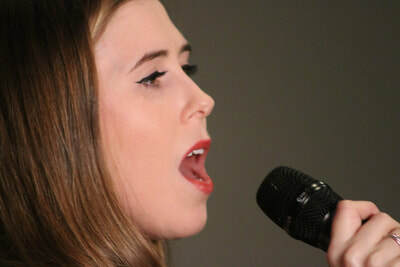 These include Beacons Hill College and Balcombe Grammar to name a couple. 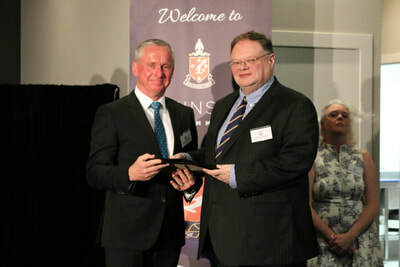 In the Australia Day Honours of 2000 Reverend John was awarded an Officer (AO) in the General Division of the Order of Australia for his services to Education. 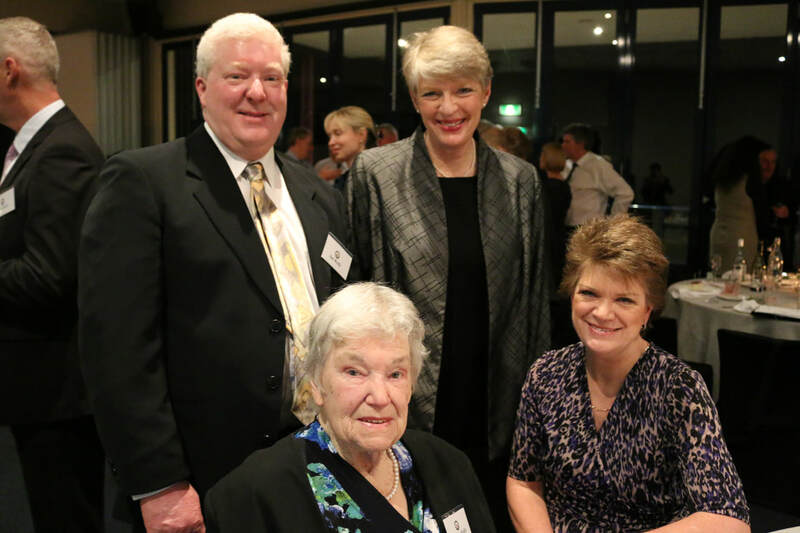 Reverend John was a tireless worker for The Old Peninsula School Association (TOPSA) and was instrumental in the organisation changing its constitution to recognise past staff members of The Peninsula School being granted life membership of our organisation. 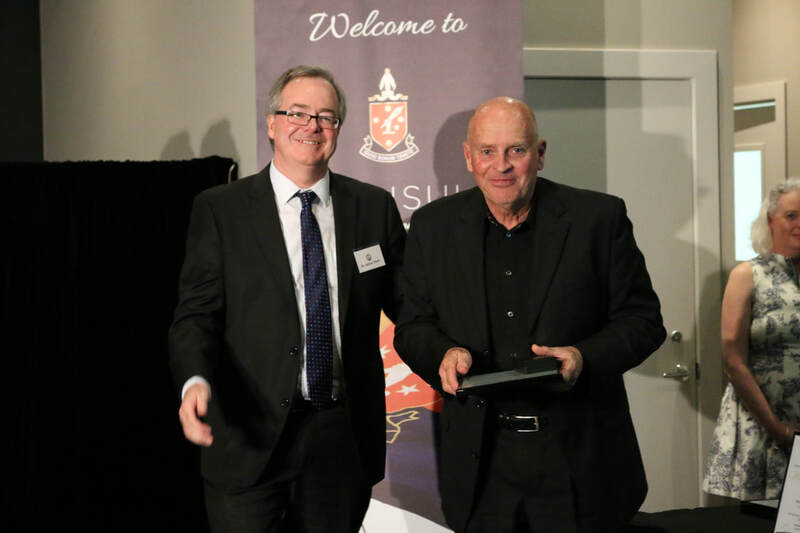 Reverend John was inducted into the TOPSA Hall of Fame in 2015. Our condolences and deepest sympathies are extended to Reverend John’s loving wife Wendy, John’s daughter Jane and husband Reg and their children Alexandra (Class of 2007) & Georgia (Class of 2010); John’s daughter Susan and her husband Brendan and their children Emily (Class of 2013) & Charlie. 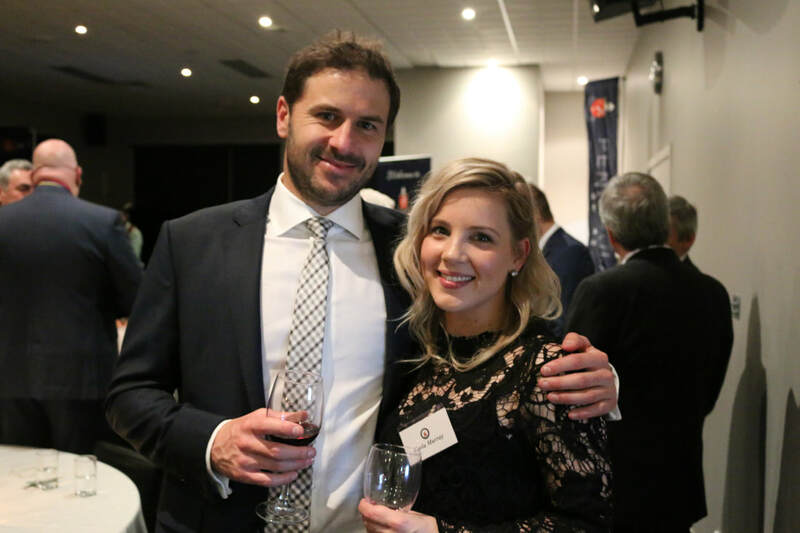 We will update the TOPSA website and social media with further details as to memorial service arrangements as they come to hand. 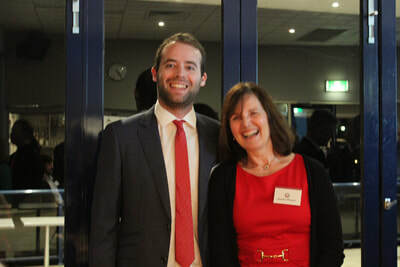 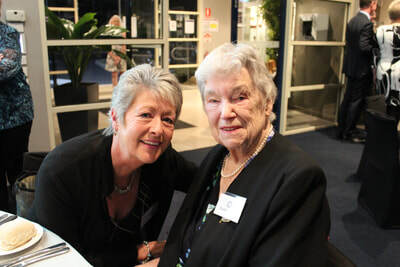 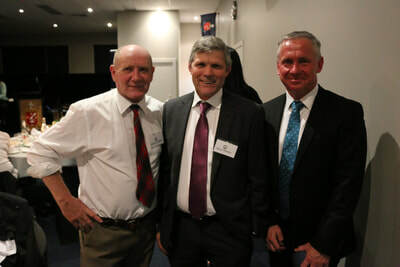 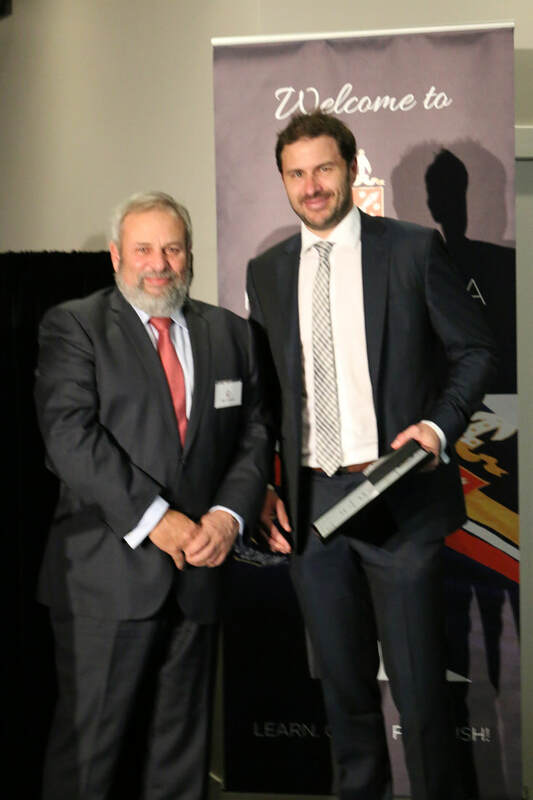 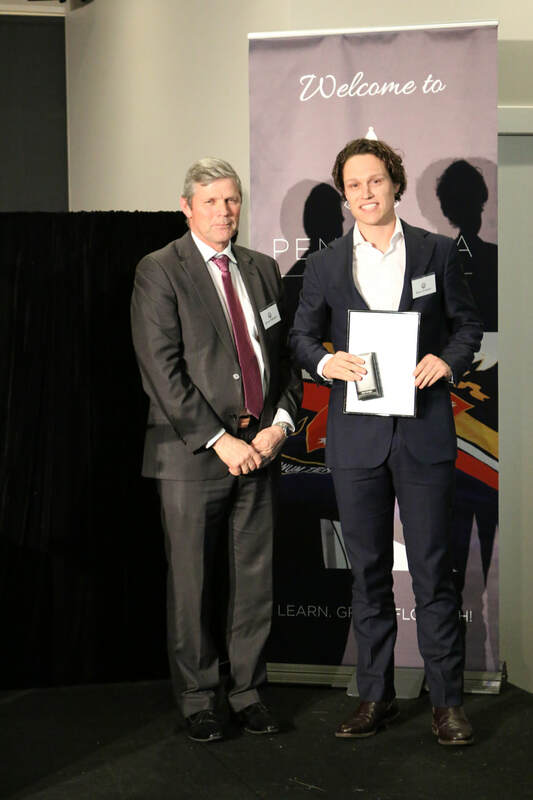 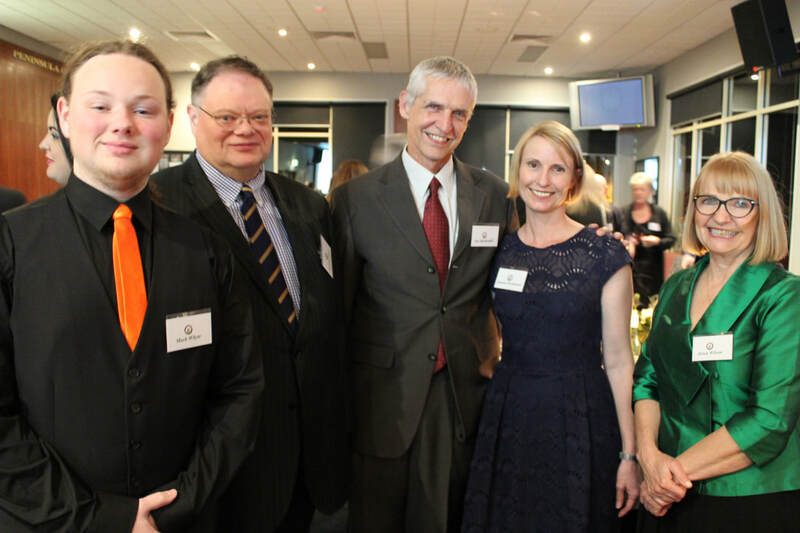 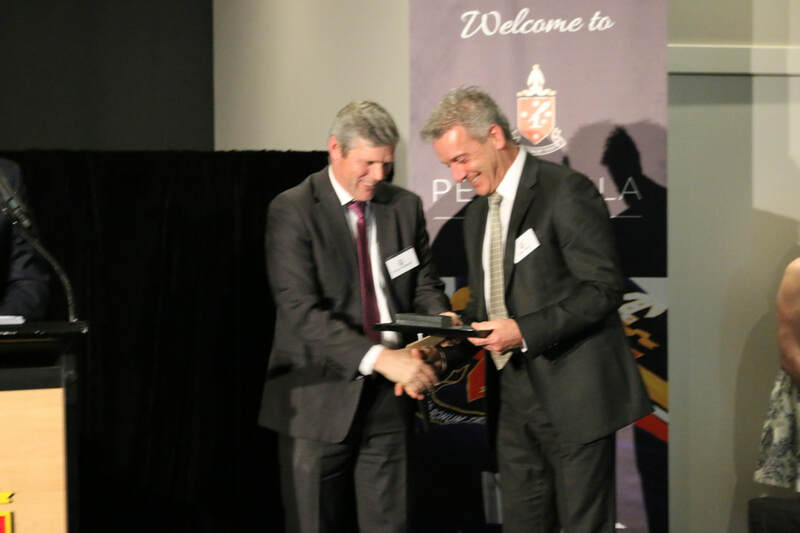 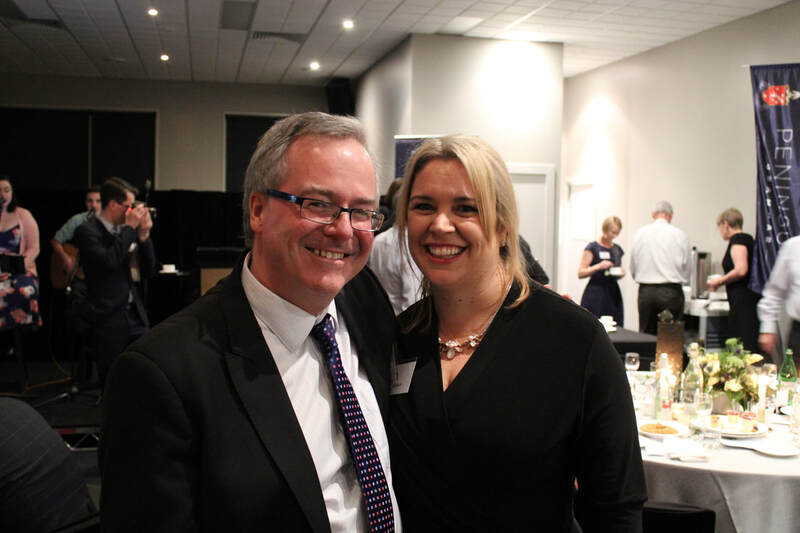 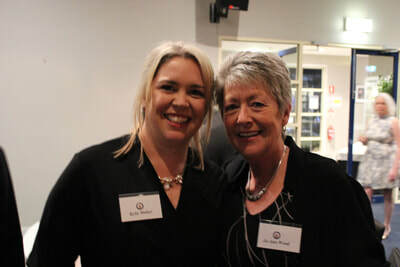 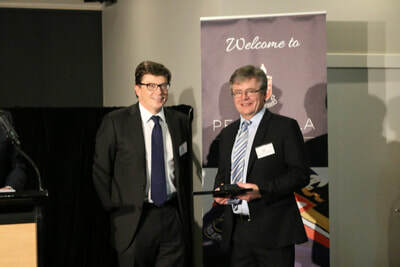 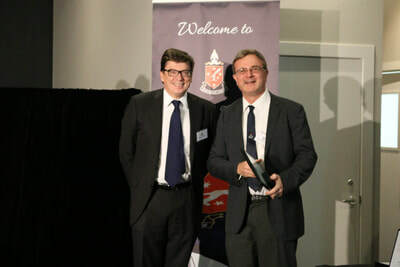 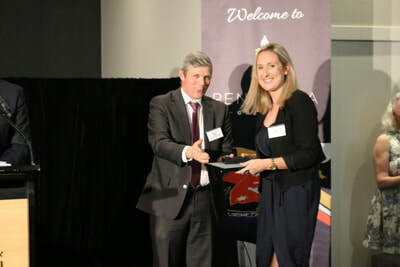 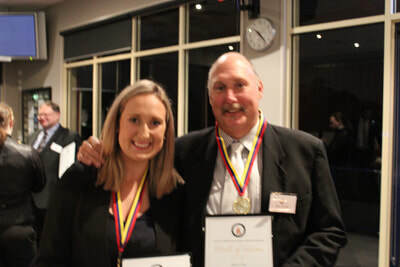 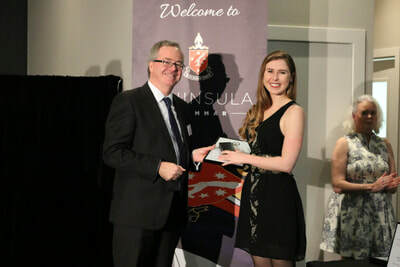 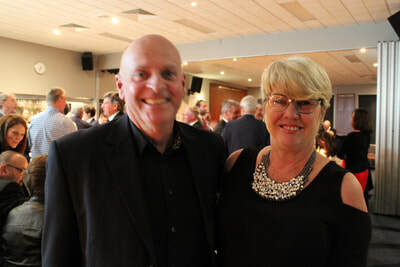 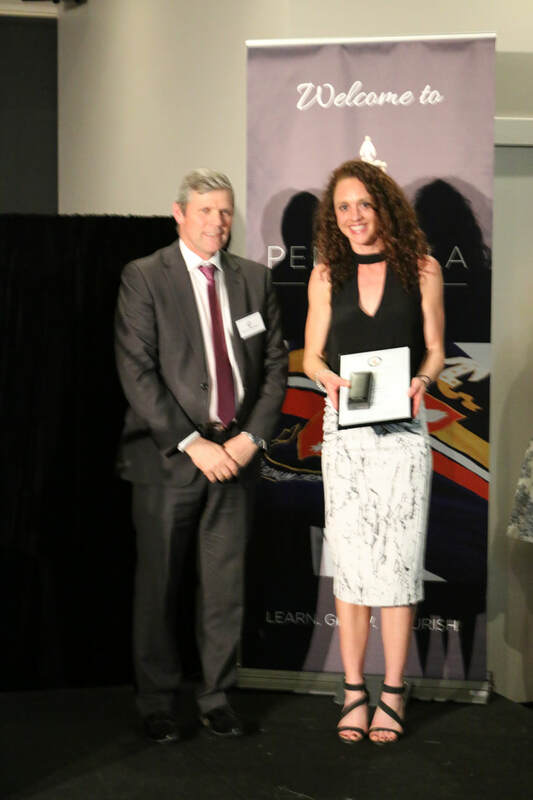 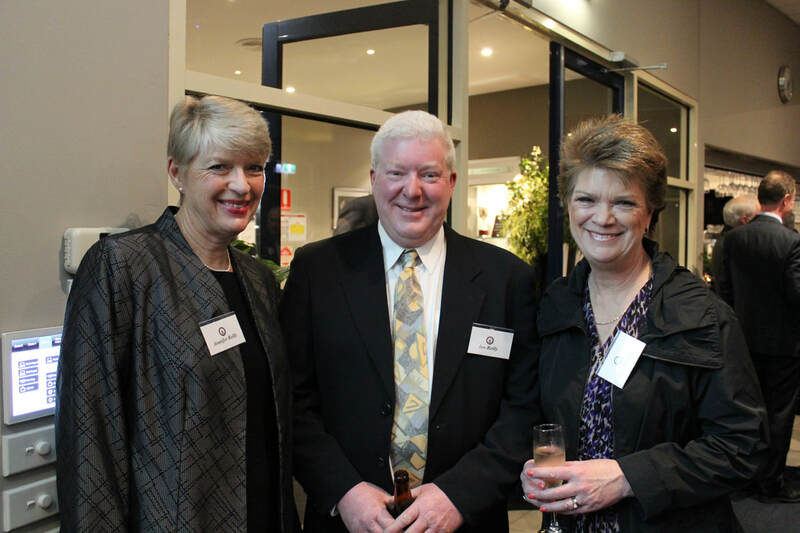 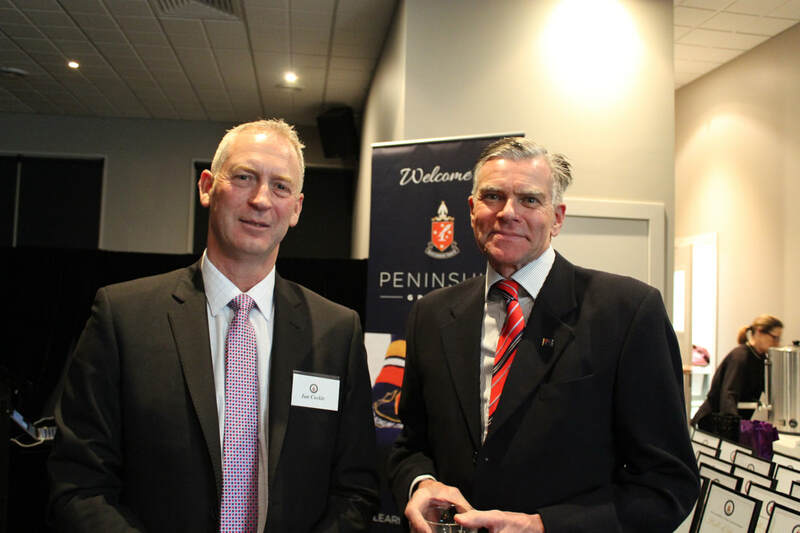 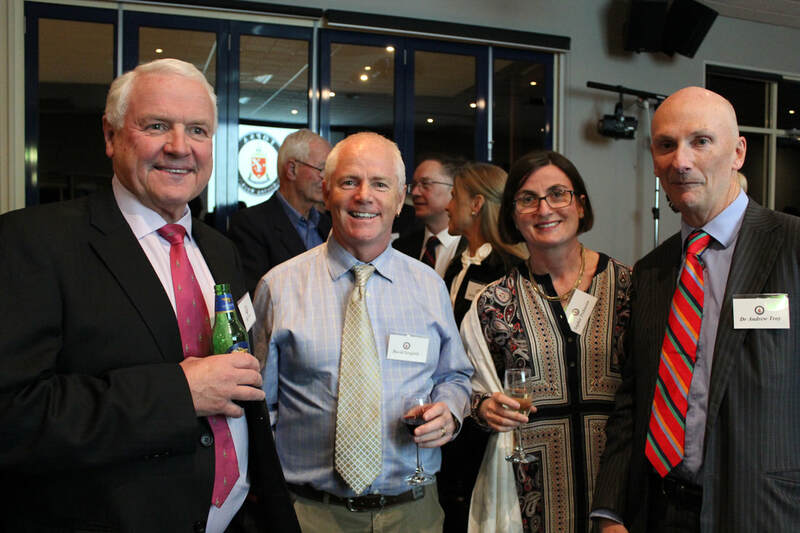 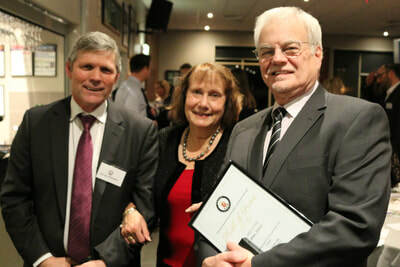 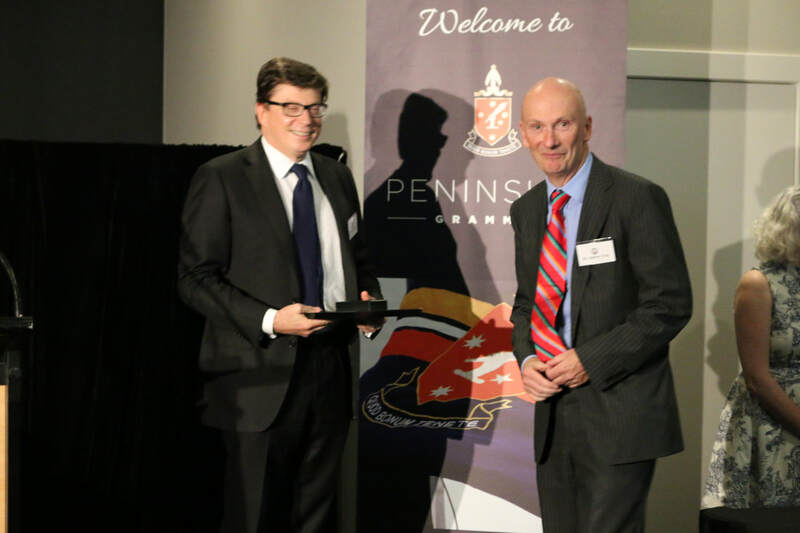 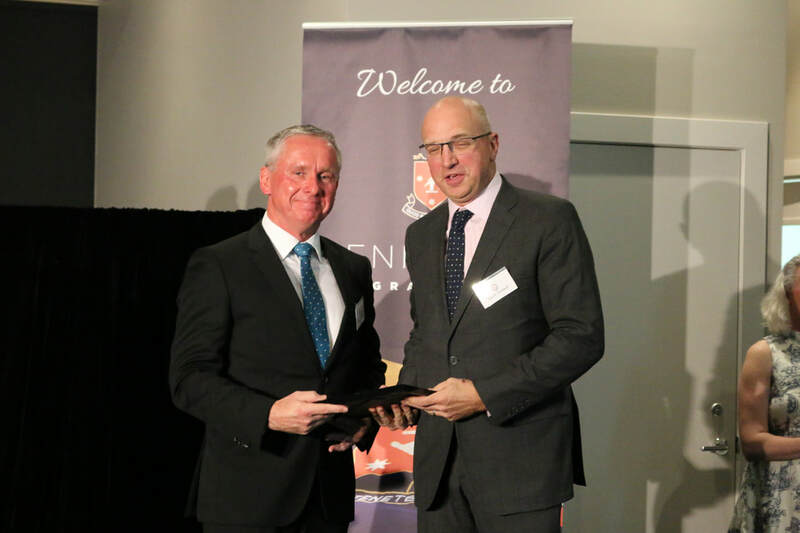 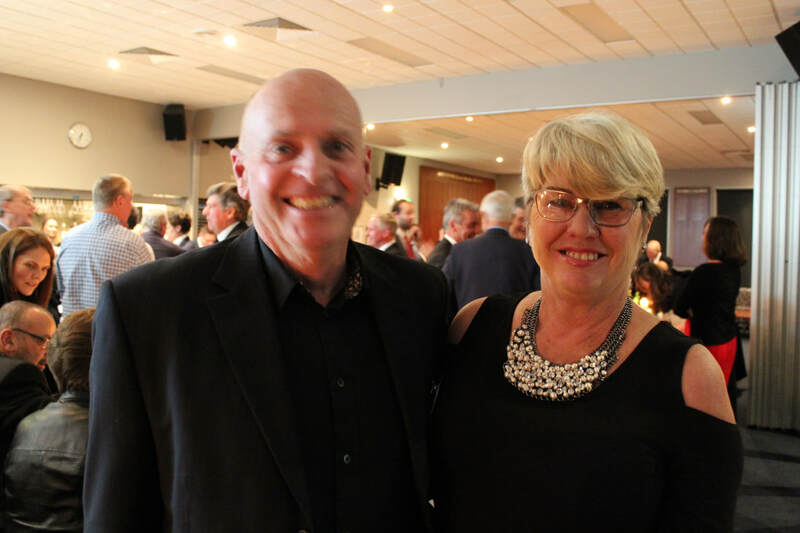 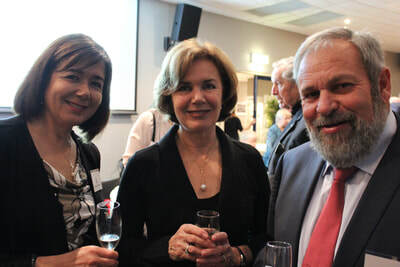 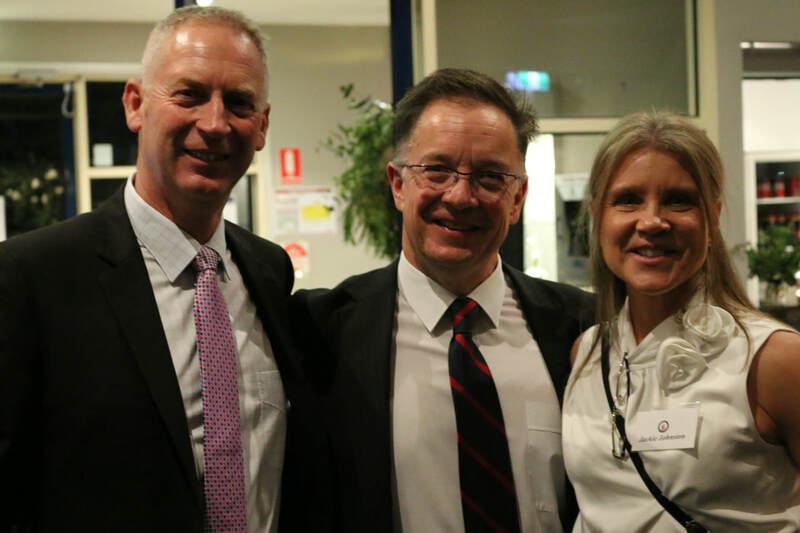 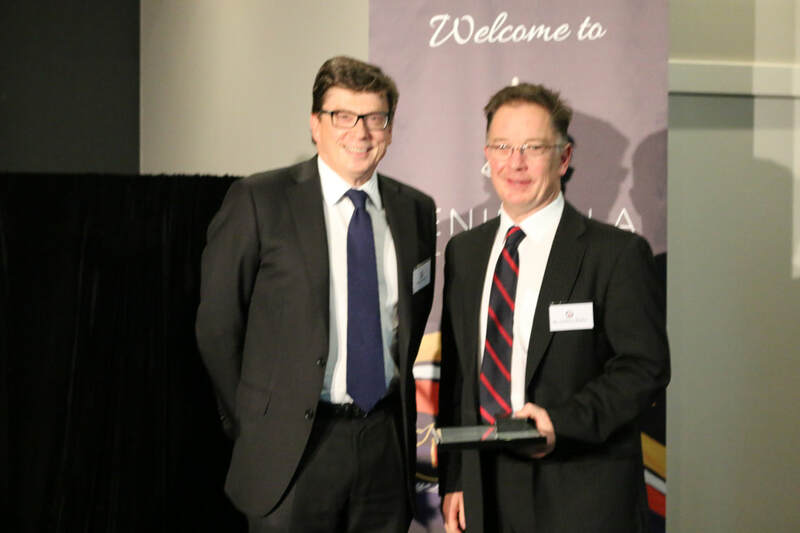 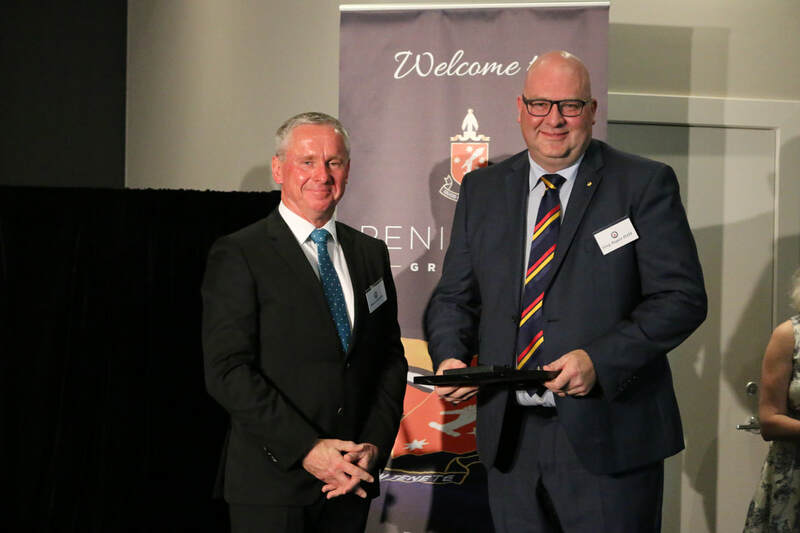 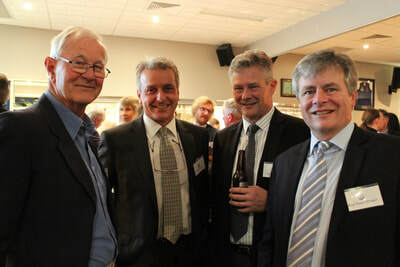 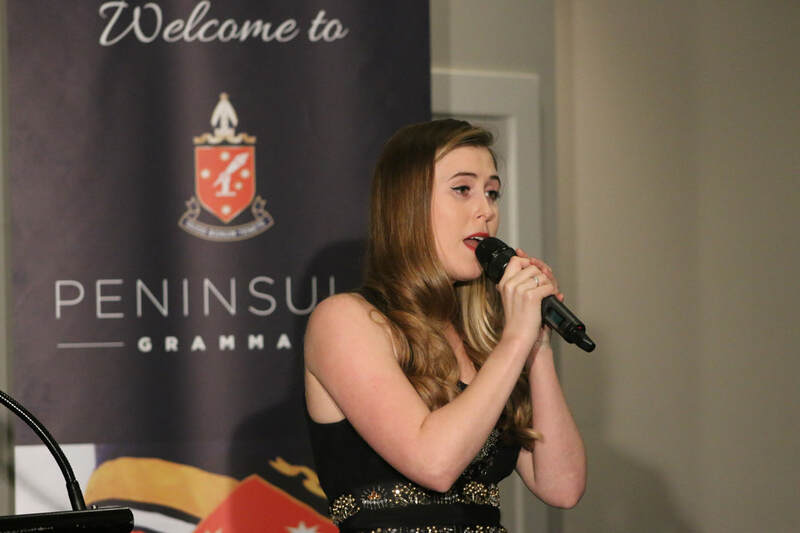 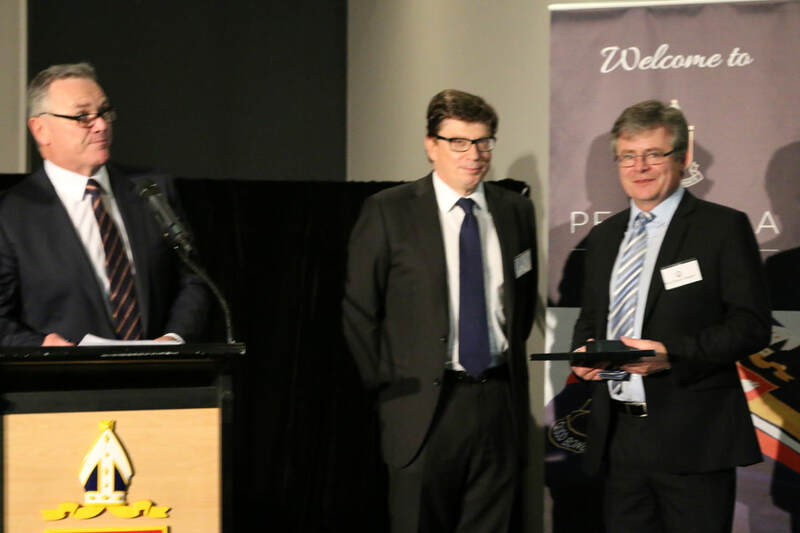 The TOPSA Hall of Fame was held on Saturday 12 August with 32 inductees added. 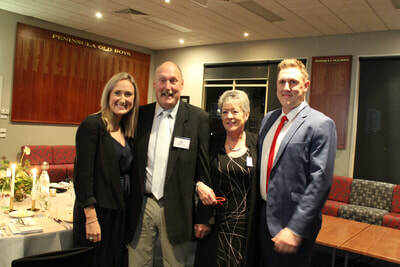 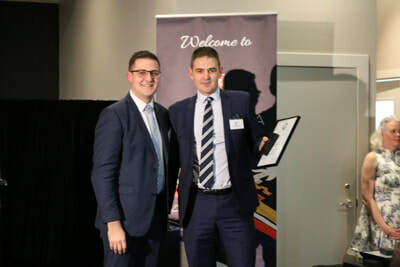 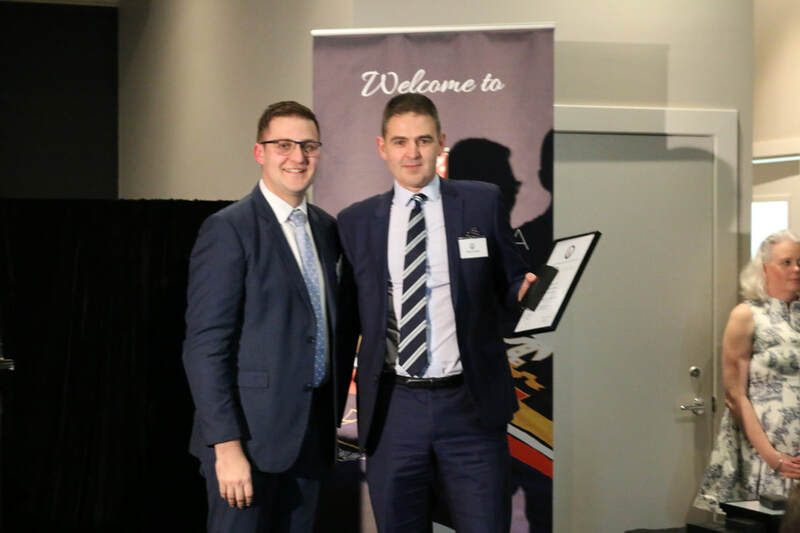 This is the second Hall of Fame ever, and it was exciting to see over 100 people attend to celebrate this special awards evening. Congratulations to the inaugural inductees to the TOPSA Hall of Fame. 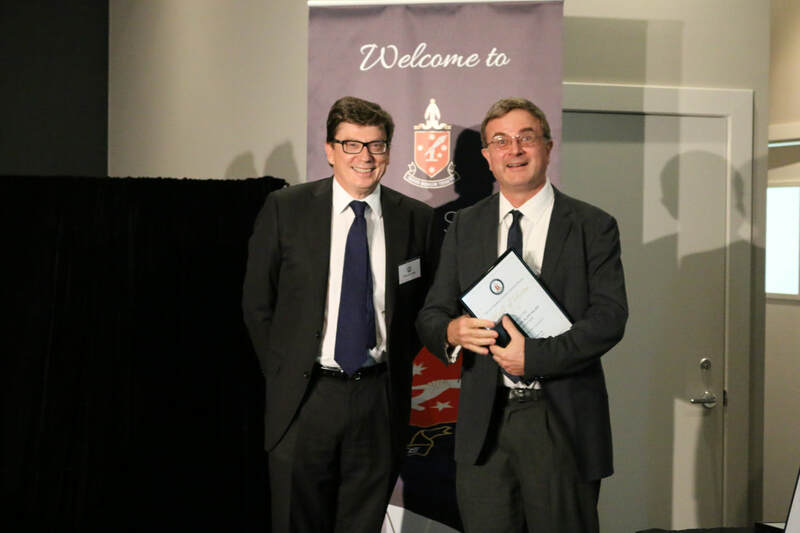 The event, held on Saturday 24th October saw the following inspirational alumni inducted. TOPSA has officially released its new mobile app for all your alumni updates, news and newsletters, events directly downloadable to your phone, photos and much more. Included within the app will also be fixtures and information for the TOPSA Sporting clubs.